I have been blogging for over ten years. 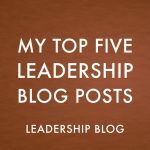 Although this blog is not that old, I have imported the content of my previous blogs into this blog. I find it interesting to look at what posts have attracted the most interest. Some of them I expected to do well and others were surprises. 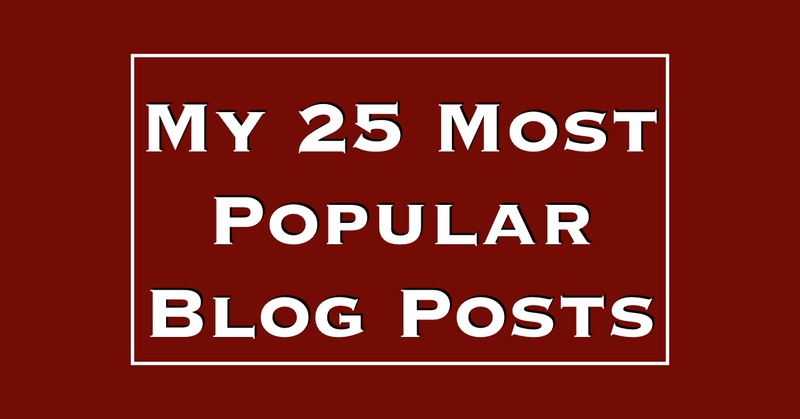 Here are my twenty-five most popular blog posts.